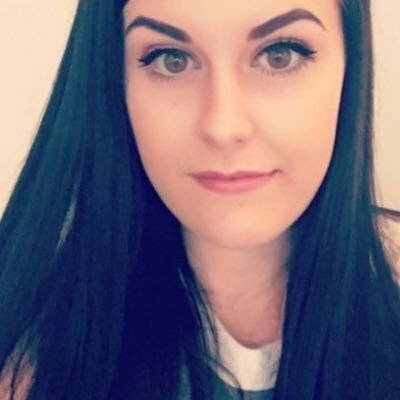 It feels like forever since I have done a candle review and that is because I hadn't really been burning any. I am not too sure what happened to me to be honest! When I saw that Yankee Candle has released a new collection called Out of Africa, I knew I wanted to try one or two of the scents and Egyptian Musk sounded right up my street. Egyptian Musk is described as being combination of musk with hints of vanilla and cedarwood. All three of those elements are basically my favourite scent all rolled into one so I had very high hopes for this little tart. The only way I can describe the scent is masculine man smell with a hint of vanilla but it is delicious so give it a sniff if you see it on the shelves. When the tart first arrived I was a little worried that it wasn't going to have any kick off because I couldn't smell anything at all in its solid form so I didn't really know what to expect when it came to melting it. But I really shouldn't have been worried because it may have just become one of my favourite scents. When I started to melt this tart in my burner it started to slowly release a light scent into my room, it isn't too over powering but at the same time isn't so light that you couldn't smell it - it is the perfect balance. I think this scent would be much better in jar form so that it could be burnt for longer periods of time filling the whole house with a gorgeous light fragrance. I did get my eight hours of recommended burn time out of this tart but it did get slightly lighter towards the end but that didn't bother me too much. I know I am going to need to stock up on this scent so I always have a back up! 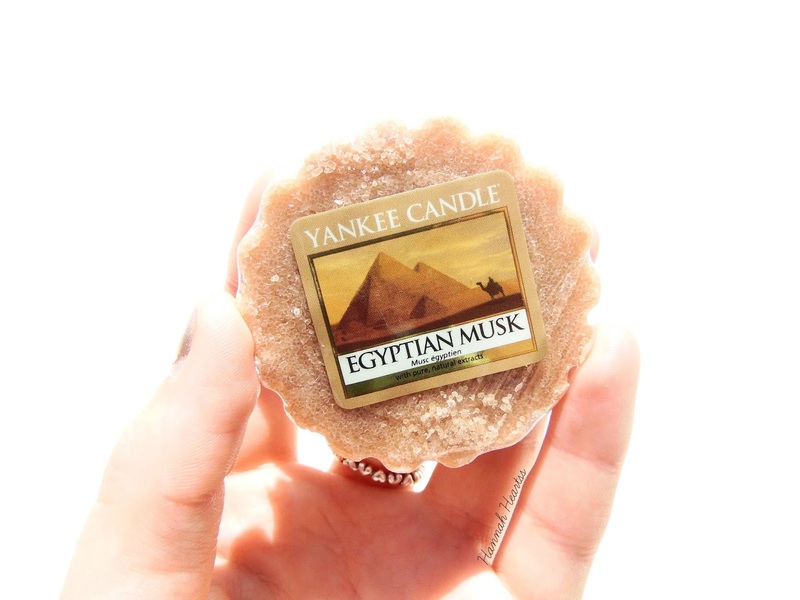 Egyptian Musk is available in multiple Jar sizes, Tealights, Samplers and Tart with prices starting at £1.49 - available here.